When trust is lost, it's very hard to build back. 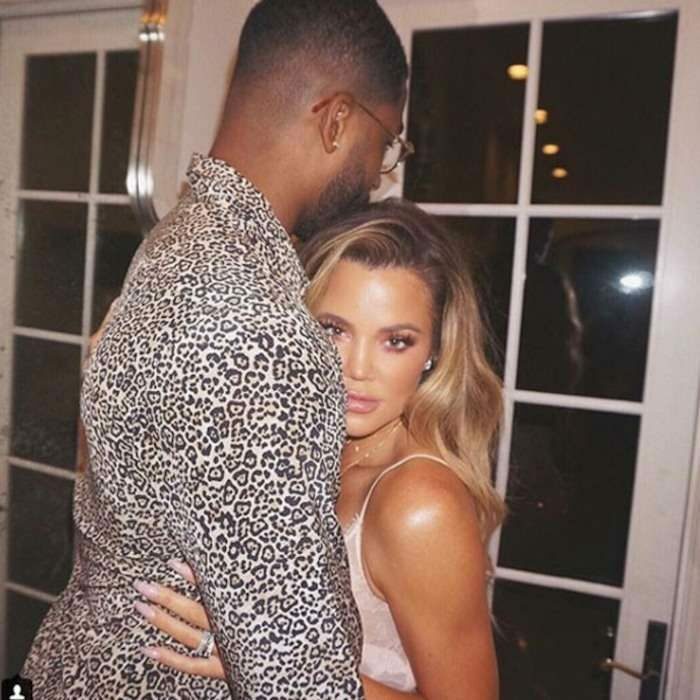 This is the case with Khloe Kardashian after she lost full trust for hubby, Tristan Thompson. 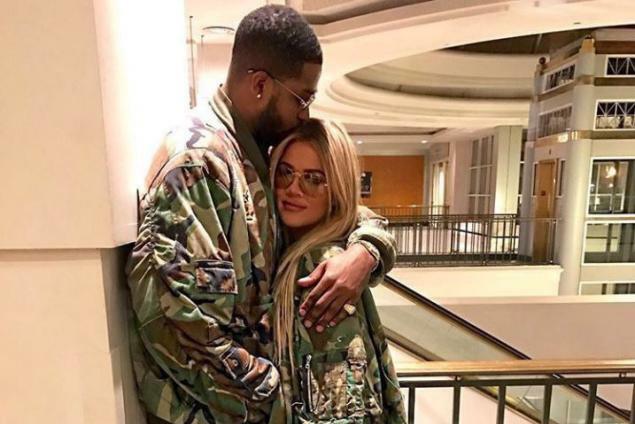 Tristan Thompson's cheating scandal is still a very big shock to the mother of one, Khloe Kardashian who recently welcomes Baby, True Thompson. 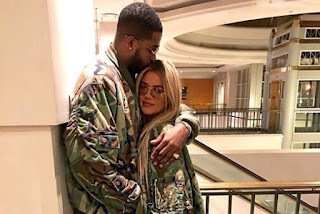 The mother of one, Khloe seems to be living in hell and the only thing that is keeping her occupied now is her baby and from the look of things, it'll take a whole lots of time for her to come with terms with this unforgettable memories Tristan Thompson has caused her. Khloe Kardashian feels like she’s in “hell”—and it’s all Tristan Thompson’s fault. The couple’s relationship went up in flames three weeks ago, when the NBA player was first accused of cheating on his pregnant girlfriend. As photo and video evidence surfaced, linking him to even more women, Khloe gave birth to their daughter, True Thompson, in Cleveland Apr. 12. Neither Khloe nor Tristan has publicly addressed the cheating reports—and, in fact, Kim Kardashian is her only family member to speak on the record about the shocking situation. As E News! has previously reported, Khloe is conflicted about her future with the athlete. No one in Khloe’s family is speaking to Tristan, the source adds. Another insider confirms there is “tension” between Khloe’s family and Tristan.